Musical Futures and retail company UCan Play are partnering in a unique relationship to offer high quality equipment packages to schools in an effort to get more students playing music. 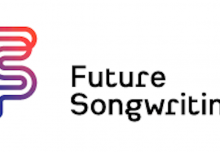 UCan Play are now the official retail partner of Musical Futures. 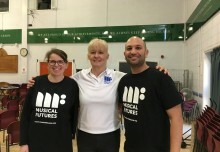 UCan Play and Musical Futures will be working closely together to ensure that teachers and schools using Musical Futures have access to products and packages at competitive rates. All profits from sales of packages will be reinvested either into Musical Futures’ work to ensure more young people have access to meaningful music experiences in schools, or into UCan Play’s work supporting talented musicians and ensembles. Teachers can select from a range of packages that directly support Musical Futures approaches in the classroom ­ in order to enable students to have access to high quality equipment for their music learning, both in primary and secondary schools.